More and more physicians, especially seasoned ones, are turning to locum tenens because it provides them more benefits, including more revenue and freedom. In the U.S., mandatory retirement where professionals are compelled to stop working is illegal when they reach a certain age. However, there are exceptions, such as pilots who should retire at 65. As for physicians, there is no law mandating when they should retire. An online poll showed that 73% of the respondents were against the so-called forced retirement for aging physicians. And 77% of them did say there should be assessment programs to test if the physicians were still capable of handling their patients and their various conditions. Working in healthcare usually means a person should have excellent health. It is a demanding industry with many important duties. Furthermore, no recruiter would be willing to hire someone who lacks fine motor skills as well as perfect hand-eye coordination. These issues are sometimes present among people who are aging. The American Medical Association (AMA) has agreed to create guidelines for assessing physical and mental health. Based on their findings, one out of four doctors in the U.S. is older than 65 years old. In other industries, this particular age may be troublesome, but a medical provider is highly valued for his or her experience. 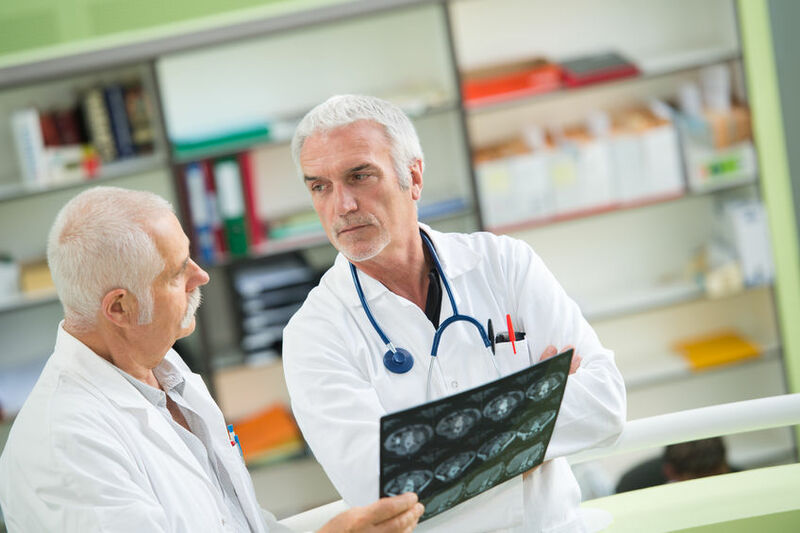 Those who are not planning to retire just yet but do not want to bury themselves in mountains of medical work will find locum tenens work beneficial. The temporary nature of the assignments offers terrific opportunities for extra income. There is also the benefit of gaining freedom from routines and tedious responsibilities. Locum tenens gives flexibility in shaping a physician’s schedule. It may even be a great time to start a hobby. Support from locum tasks gives physicians an opportunity to make sure their skills are up to date. Professionals are needed throughout the country and for specialized programs like Indian Services. Locums is almost like semi-retirement for the older physicians. After 20 or 30 years of looking after patients and a regular work schedule, it can be a breath of fresh air. There is no need to quit the job that a doctor loves as they can still practice what they were trained to do.